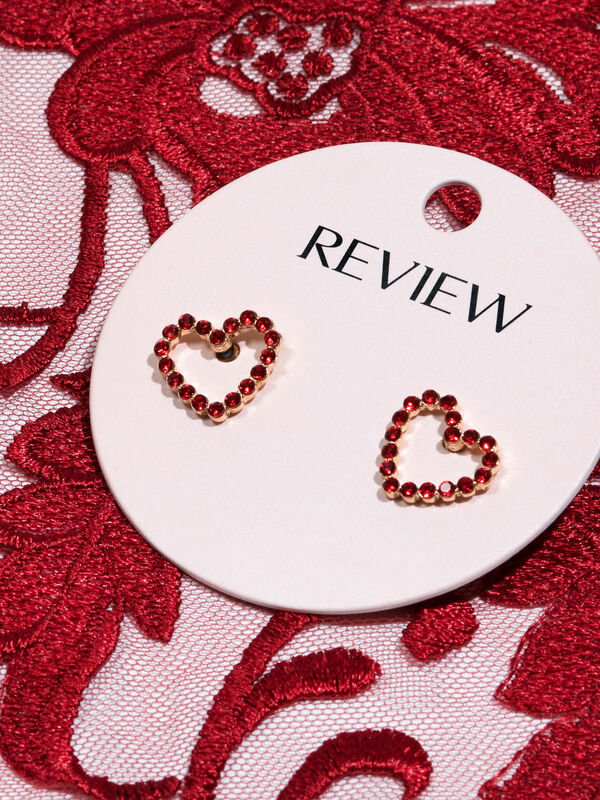 Glimmer Heart Stud Earrings https://www.review-australia.com/asia/glimmer-heart-stud-earrings-red/RE19ACC237.RERED001.OneSize.html Add a touch of romantic red to your life with the Glimmer Heart Stud earrings. 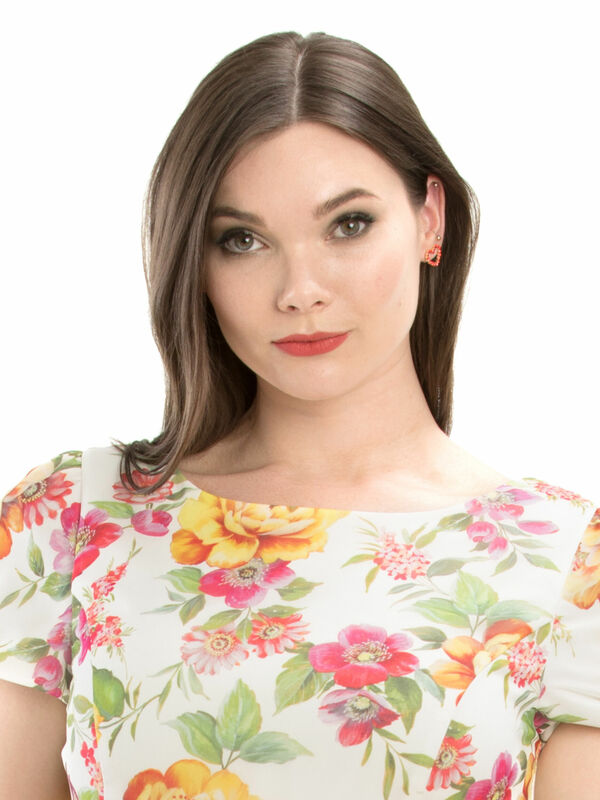 With a subtle sparkle, these pretty heart shaped studs are super chic and perfect for day to night dressing. 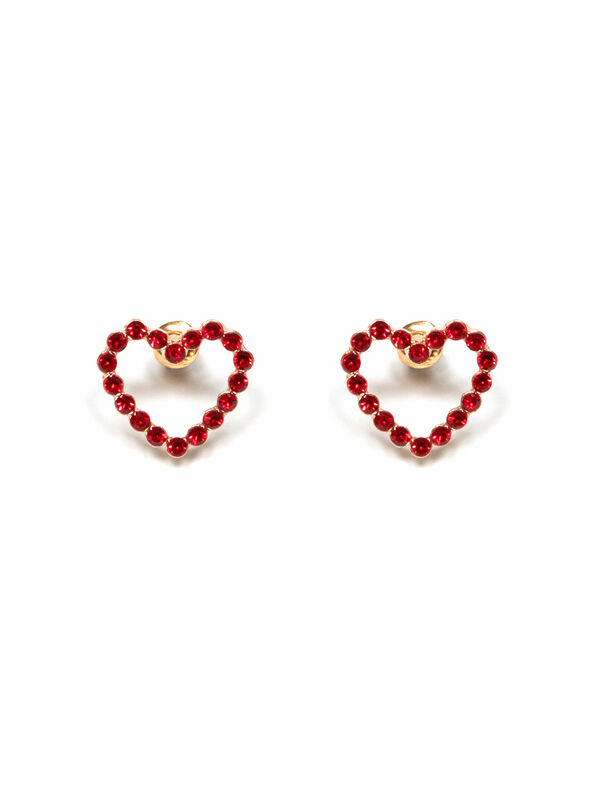 Add a touch of romantic red to your life with the Glimmer Heart Stud earrings. With a subtle sparkle, these pretty heart shaped studs are super chic and perfect for day to night dressing.